Following requests from several European and US amateurs for VK activations outside of our normal daytime schedules, several activators have been activating in the evening to give the DX chasers a chance and to take advantage of better propagation. Unfortunately for me, the only summit that is in reasonable traveling distance from where I live is Mount Elliot which I have activated more than once before, so there would be no points in the activation for me or for Rod VK2LAX who agreed to take part in the activation as well, unless by chance we got a summit to summit contact. So this activation was for the chasers and to have some fun. I also used the activation to try out a new antenna I had bought a couple of days earlier, a Diamond RHM8B which appeared to work a lot better than expected. As it turned out we got no S2S contacts but I worked both into the Cook Islands (thanks Perrin) and into England (thanks Don). 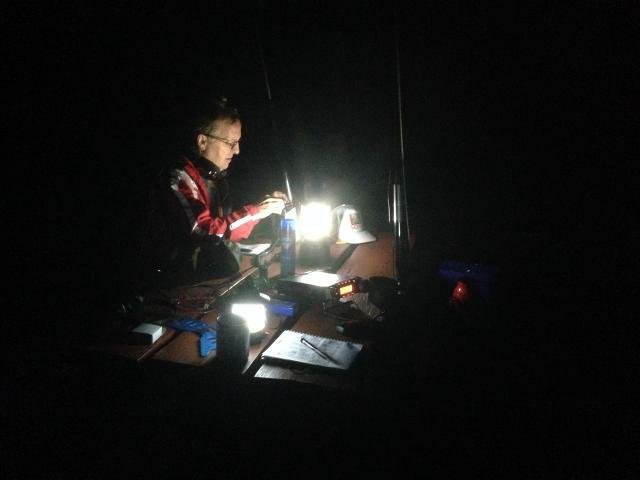 As well as many of the normal chasers / activators across Australia, Rod also bagged his first ZL SOTA contact and worked into Germany, Switzerland and the UK. So it was an enjoyable evening. Despite this summit being close to a city, it still has Aussie wildlife and we were warned to watch out for leeches while walking down a trail that goes down the escarpment that we take to be able to exit and re-enter the activation zone because the car park is within the activation zone.Leeches were not a problem but “dive-bombing” Christmas Beetles were when it got dark and we were the only light source for kilometers! (20m) Don G0RQL in Devon, England. 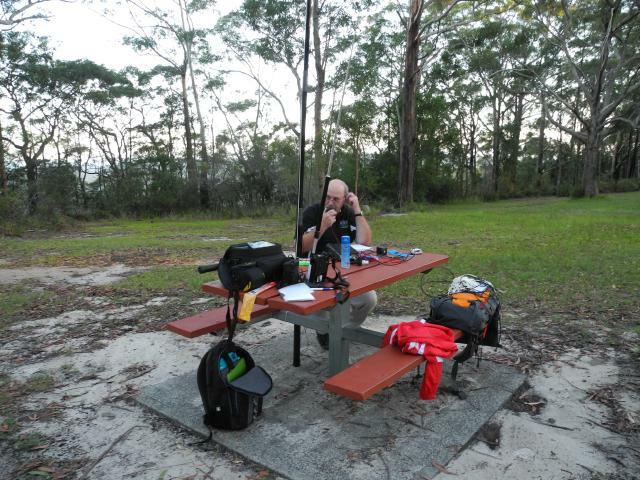 (12m) Matt VK2DAG on the Central Coast – this was my first contact on 12 metres from a SOTA summit. 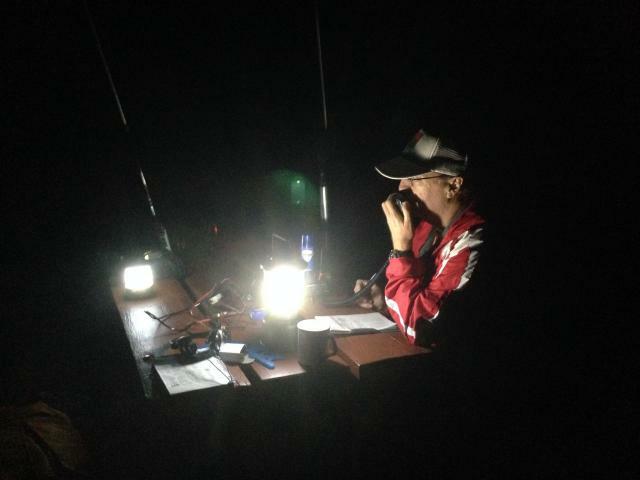 This entry was posted in SOTA and tagged Antenna, SOTA, VK2 by VK2JI DD5LP G8GLM. Bookmark the permalink.